Members get unlimited access to a growing collection of full EA games - including Need for Speed. Jump into the driver’s seat of dozens of iconic cars and floor it through Ventura Bay, a sprawling urban playground. 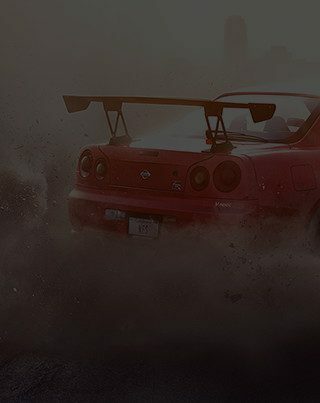 Explore five overlapping stories as you build your reputation (and your dream car) to become the ultimate racing icon. Just remember – never slow down, or the fuzz might catch up. With EA Access, you can burn rubber and tear up the town as often as you like. 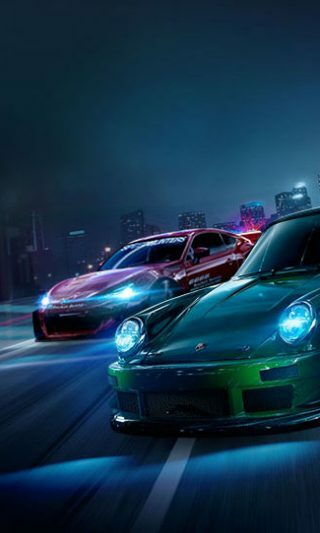 Need for Speed is part of a collection of EA games that members can play whenever they want. No time limits, no roadblocks – these are full games, and they're all yours to play. Playing Need for Speed is just the start! EA Access members get unlimited play of 20+ great games, access to exclusive Play First Trials, and an extra sweet 10% discount on EA Xbox One digital purchases. As an EA Access member, you get unlimited access to a huge collection of EA's best games - dozens strong now, and they just keep coming. Tear up the town in Need for Speed, jump into an action-packed adventure in Mirror's Edge Catalyst, charge into battle in Battlefield 1 and more. Check out all the games here.